How to Use MouseUp Event in VB6? Learn it in Hindi. 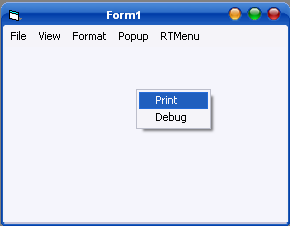 How Popup Menu is Created in Visual Basic 6? How to use printf() function in C Language properly?